All About Who We Are & What We Do! Think of us as your little Benidorm Holiday Elves! 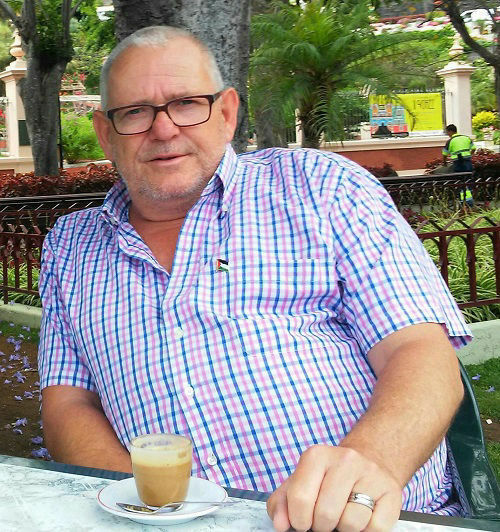 "I really appreciate that you have taken time to stop by and wish you a great time on your next break in Benidorm and the Costa Blanca. Whoever you finally decide to book with, enjoy happy days and happy holidays in amazing Spain. Do remember, Spain is so busy these days and Benidorm really is packed in summer and high season. It is recommended that you book sooner than later for the best offers. You can secure hotels from £1 deposit and holidays from £60 deposit, making it easy to secure your perfect room or ideal package holiday before they go"
PIC N MIX - Build a holiday with ATOL protection from ontheBeach or Sunshine.co.uk. 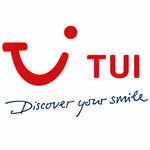 BIG NAMES - ATOL protected package holidays TUI.co.uk or Jet2holidays and easyJet Holidays. 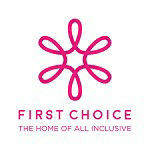 ALL INCLUSIVE - Benidorm All Inclusive Holidays from FIRST CHOICE home of All Inclusive. 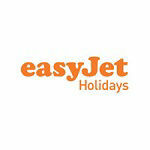 TINY DEPOSITS - Small £50 Holiday Deposits and £1 Hotel Deposits or even Pay on Arrival. HAND-PICKED - We do not list every hotel just the ones consistantly getting the thumbs up from guest reviews and those we choose for great locations and best priced.Top sellers are 3 Star Hotels. realbenidorm has been online since May 2005. We have 30 years of travel knowledge between us, gained from living and working (very hard) in Benidom and from a travel family who worked for 60 years in the airline (BEA/BA) and travel agent businesses between them. We have a love of all things Benidorm, all things Costa Blanca and all things Spain. And we love sharing it with YOU here. We hope you will find just what you are looking. We are not big, just me and my little helper. We do not take bookings, we simply help send you directly to the good deals, good hotels and best suppliers of "safe to book" holidays in Benidorm. Passionate About Benidorm? So are we! 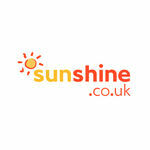 Passionate about Benidorm and sharing cheap Holidays in Benidom. We lived in Benidorm for many years and still live in Spain. We decided to slow down a bit and currently make our base in the La Marina near Alicante aiport. We travel back and forth to Benidorm often to keep up to date with what is new, so that we can bring to you hotels and holidays that are (in our opinion) worth looking at and booking! We only recommend what we consider to be the very best range of hotels in Benidorm, based on reliable partners who are totally focussed on YOU the customer and give honest value for money and easy fast online booking. 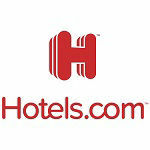 You will find something for every type of budget, from 5 Star to no-frills and quality cheap hotels. We are totally independent from all agents and hotels and have no contracts to sell any specific hotel or holiday, we like to keep our options open. We choose our partners they do not choose us! We have done all the many hours of hard work searching Benidorm deals and offers to save you the time of having to do the same. We have stripped it down to just seven of the very best holiday and hotel suppliers! So, do we make any money? Yes. of course. We also need to put food on the table too. We earn a small amount if a booking is made (Less than 3% of visitors). This is paid to us by our travel partners when you book via any links on this wesbite. There are no added fees made by us or by them, the price you pay is the same. We also publish adverts via the Google Adsense network which (they think) may be of interest to you, for which we receive a (very) tiny few euro for showing to you. Puts some jam on our bread and some cookies in the cupboard! Am I really safe to book via you? Are Holidays Financially Protected? Yes: Because we do not handle any reservations, sales or your money ourselves, you are safe to go ahead and book, our partners handle everything. You book direct with one of our travel partners via special links, where you safely pay direct with them. As soon as you book you receive a confimation Email containing all you need to know to make your trip run smoothly. We only offer partners who sell Holidays (Hotel and Flight together) that are ATOL protected. 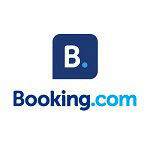 Booking.com and Hotels.com not protected by an ATOL when booking hotels, however, they are both trusted by millions as the go-to site for booking hotels, apartmenets and holiday lets. Privacy Statement: Do you store personal information? We never keep or store any personal information, your privacy is respected when using this website! Should you contact us, we only use your name and Email address to reply and do not store it unless you require us to communicate further. We will only then keep your Email address until we no longer require it.